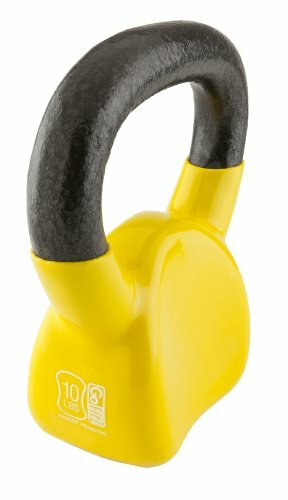 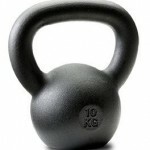 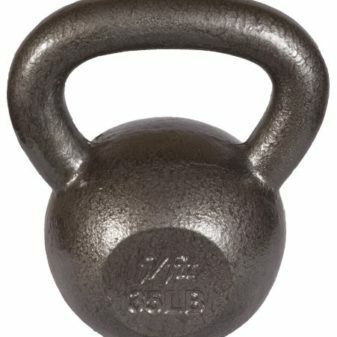 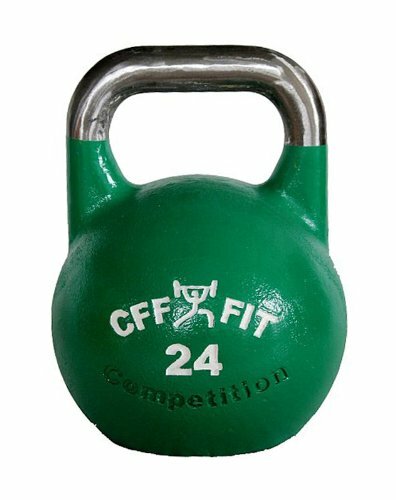 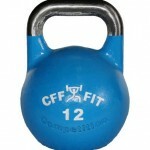 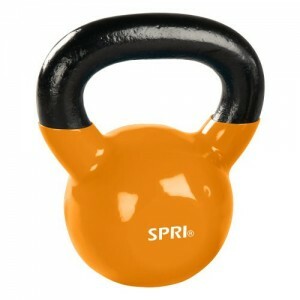 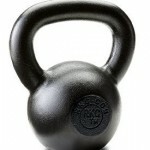 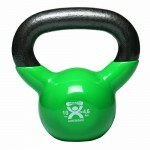 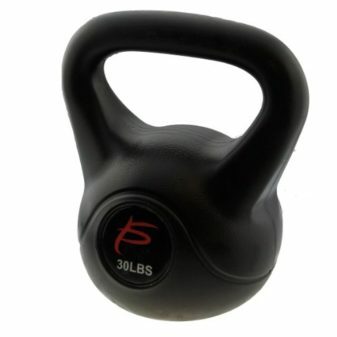 The Official RKC, Military-Grade Kettlebell-Durable, Resilient and Perfectly Designed to Give You Years of Explosive Gains in Strength, Endurance and Power Dragon Door’s 10kg/22lb RKC Kettlebell is an Excellent Choice for Young Adults or Women Who Want to Quickly Transform their Physical Shape. 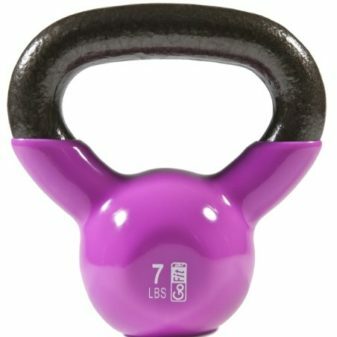 Dragon Door and Pavel Tsatsouline have designed a 10kg/22lb RKC Kettlebell which is uniquely suited to women’s exercise needs. 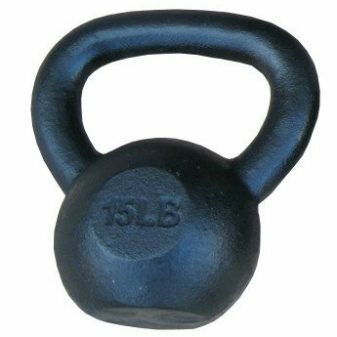 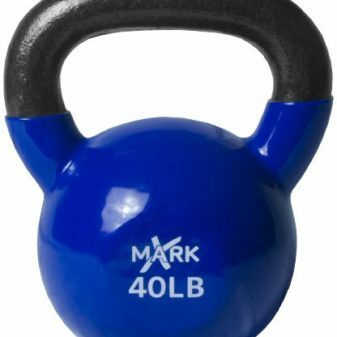 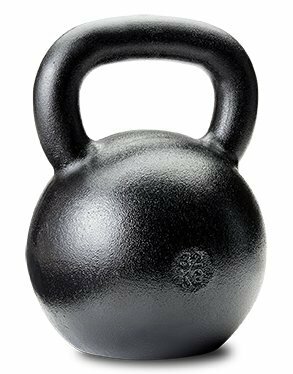 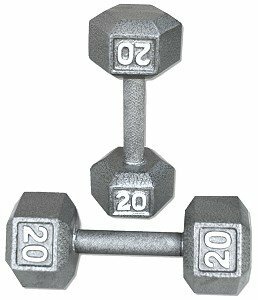 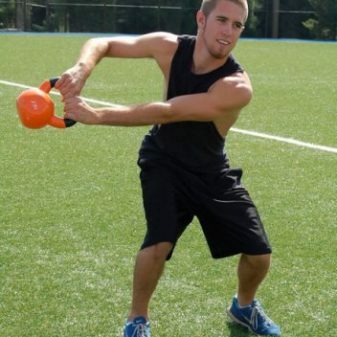 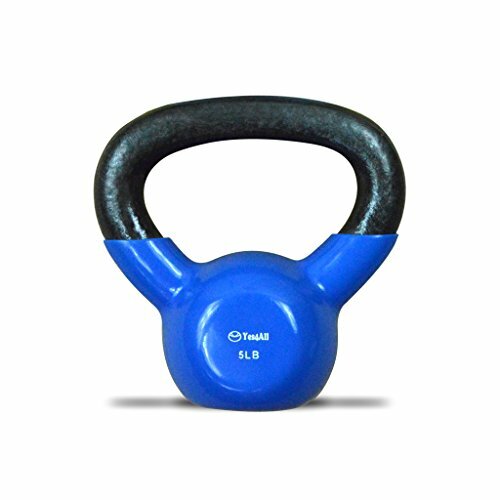 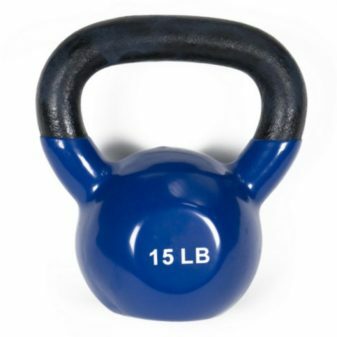 While most women will begin with Dragon Door’s specially designed 18lb kettlebell, our 22lb kettlebell gives you faster, more powerful results by more dramatically challenging your body to burn extra fat and build denser muscle. 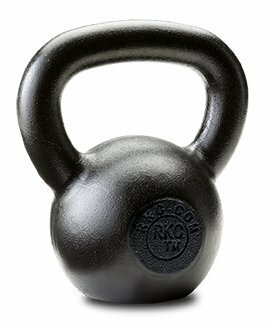 Women, to make sure you take full advantage of your 22lb kettlebell, get Pavel’s companion book and DVD, Enter the Kettlebell!